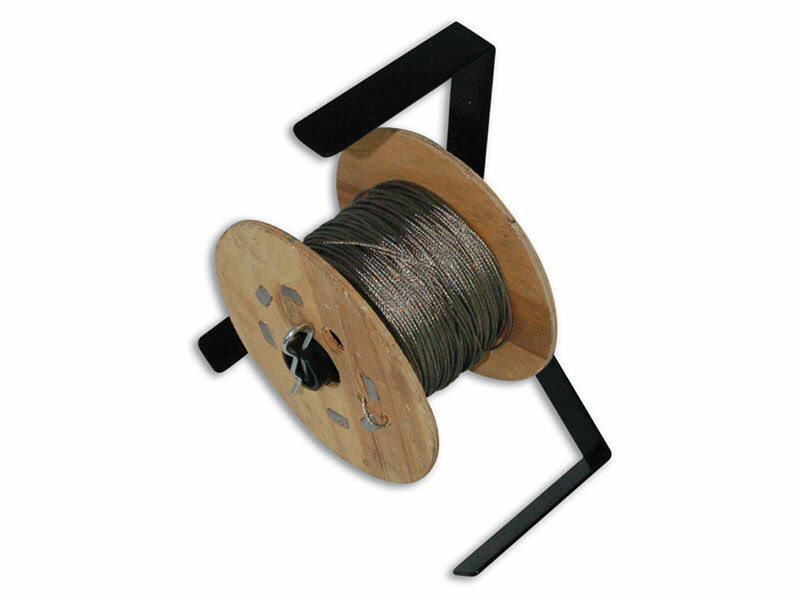 The Wire Reel Holder has been specifically designed to hold wire rope reels for bird work. It allows you to pull off wire as required to help avoid wire tangling or reels rolling away. The reel simply drops on to the centre spindle and the retaining pin clips in place to hold it on. This handy tool can save you a lot of installation time and frustration. Wire rope not included.